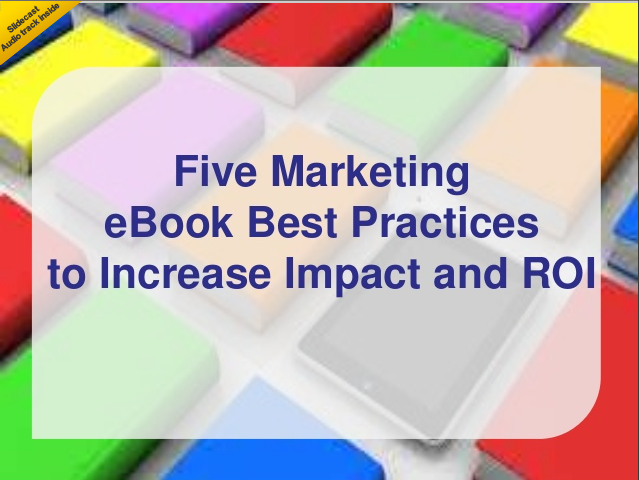 Marketing guru Keith Bisogno (who happens to be a friend of HoGo), recently posted to Slideshare a brief presentation on maximizing the marketing impact and ROI of your next eBook. We're tickled to note that Keith cited HoGo as an easy, cost-effective tool for protecting copy and controlling distribution of eBooks used in your next marketing campaign. We may be biased, but we think Keith's on to something. Check it out for yourself.